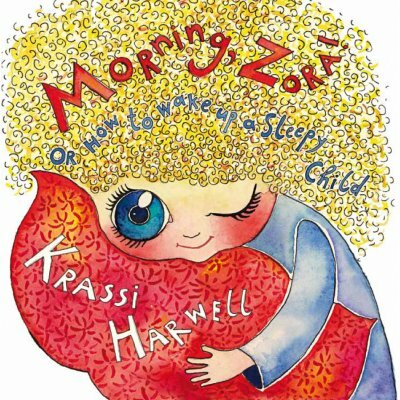 Morning, Zora! Or How to Wake up a Sleepy Child - Краси Харуел - Цена: 20.00 лв. оn Zora's sweet features. The first thing they see is a wide-open space.